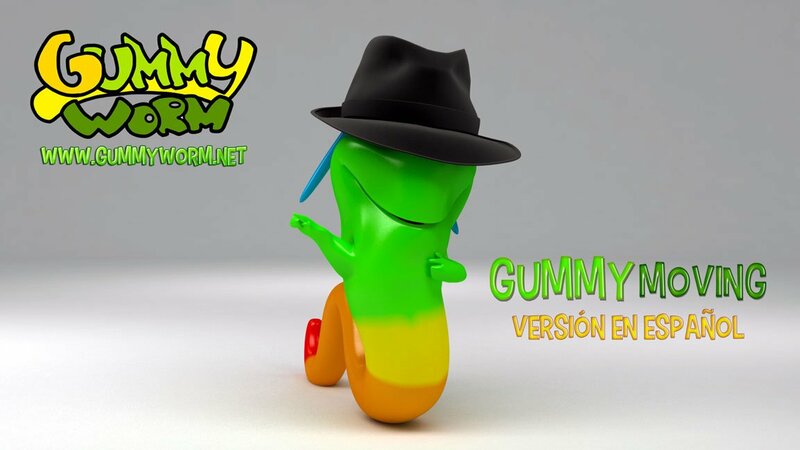 his Gummy Worm song 'Gummy Moving'! 'Gummy Moving' is the dance for all boys and girls! so he can show others, and everyone can learn!